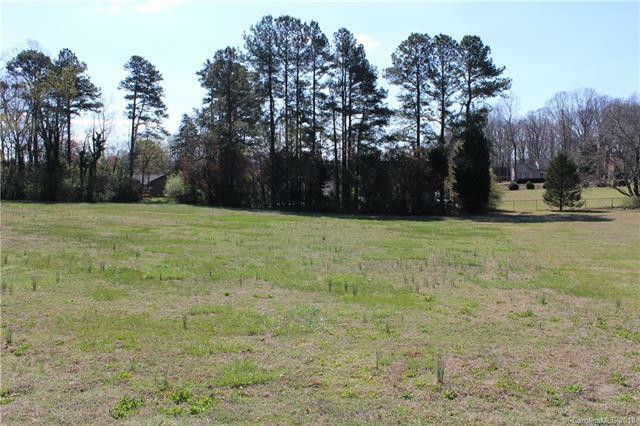 This .81 acre lot is the perfect place to build your dream home! Very level, cleared, and simply picturesque, with the convenience of close proximity to shopping & great schools. City water is available and the property has previously PERCed for septic. This one is definitely worth a closer look! Sold by One Nice Place Realty.